Controversial Comedian Dapper Laughs set to become a DAD! Controversial Comedian Dapper Laughs, real name Daniel O'Reilly is set to become a dad. 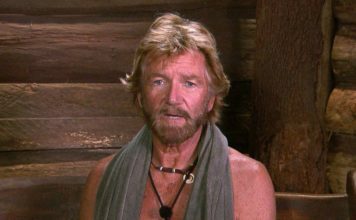 Celebrity Big Brother 2015: Dapper Laughs ‘heading into the house’! Controversial 'comedian' Daniel O’Reilly a.k.a Dapper Laughs is reportedly 'heading into the Celebrity Big Brother' house this year. 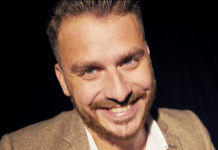 Dapper Laughs is back from the dead as an unwanted Christmas present! Dapper Laughs is back from the dead, unfortunately. Dapper Laughs has been resurrected by Daniel O’Reilly who has realised life is boring. ‘Dapper Laughs’ 2015 tour now cancelled, day after TV show axed! Dapper Laughs 2015 tour has now been cancelled, 1 day after his TV show was axed. 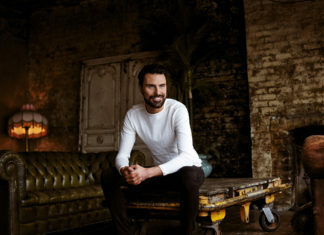 ITV yesterday announced they’re not going to has consider another series. 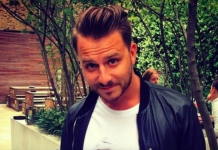 Dapper Laughs ITV show ‘On the Pull’ axed by bosses! Dapper Laughs ITV2 show, 'Dapper Laughs - On the Pull' has been axed. ITV have recently announced they're not carrying on with the show.